Do you want to be a Modern Pioneer in the Kitchen? If so, you’ve found a home! I’ll show you How to Cook from Scratch using Seasonal Ingredients to create Nutrient Rich Foods including Bone Broths, Cultured Diary, Ferments, Sourdough Bread and More. I’m Mary and I’m so glad your here!! 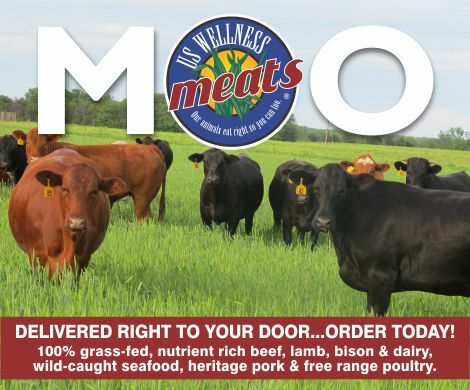 I’m a former New York City Girl now a Modern Pioneer Living the simple life with my sweet husband here in the Texas Hill Country where I’ve been a Modern Pioneer in the Kitchen for over 20 years. Come join me on this Traditional Foods journey as we create Nutrient Rich Foods and Meals that nourish our friends, family – and ourselves! 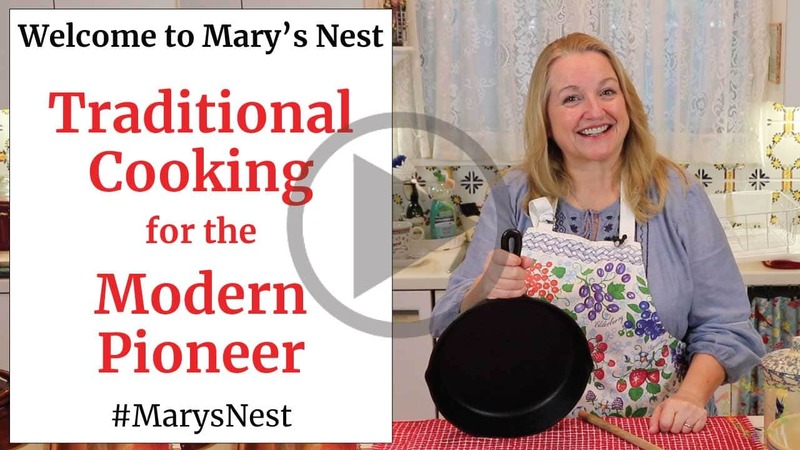 Together we’ll be Modern Pioneers in the Kitchen no matter what the century or where we call home! 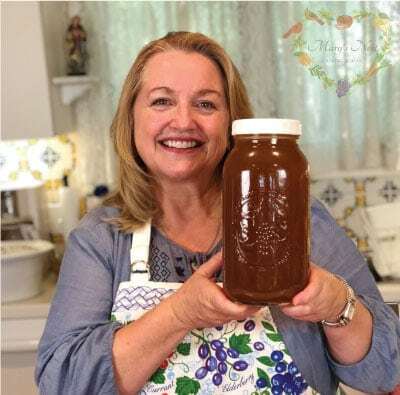 I’ll be covering How to Cook from Scratch including making Traditional Real Foods using Seasonal Ingredients – including how to Preserve the best of the Harvest. All of this information will get you started on the path to creating Easy Real Food Meals that will be Flavorful and Delicious as well as Appealing to the Eye. You’ll cook and eat foods that are Familiar, Affordable, Budget-Friendly, and Free of Additives that your friends and family will love. My wonderful mother, who is in her 90s now, took complete delight in being a homemaker and perfecting the art of homemaking – the domestic arts – especially those that revolved around kitchen life. She cooked real food – in season – and made everything homemade from scratch. She kept her pantry well-stocked so as to never run out of food and be prepared during hard times or bad weather. She always had a garden including a huge herb garden which provided her with the raw materials for creating a a plethora of natural remedies for coughs, colds, the flu, and a myriad of other ailments. My mom taught me how to cook Real Food from Scratch and to use every last bit of every ingredient we had in our fridge, our pantry, and our garden. Having grown up during the Depression of the 1930s, my mom learned how to make the most of everything. She was a true pioneer in spirit with a bit of Yankee grit thrown in. And I am blessed that she passed her knowledge on to me. And now I’m continuing on in her pioneer spirit with my Yankee grit in tow – albeit I’m now living and loving in the beautiful Texas Hill Country…with the man of my dreams. But that’s a story for another day! And so, let our journey together as “Modern Pioneers in the Kitchen” begin. I’m SO glad you’re here…And I look forward to getting to know you! It’s Free! You’ll receive Easy Recipes, Menu Plans, Time-Saving Techniques, and Advice on How To Shop—Occasionally delivered straight to your inbox. Don’t worry…I won’t overwhelm you with emails and I’ll never sell your information.